Please email or ring us ahead of the course you are doing with us so we can have the correct forms on board with us on the day. 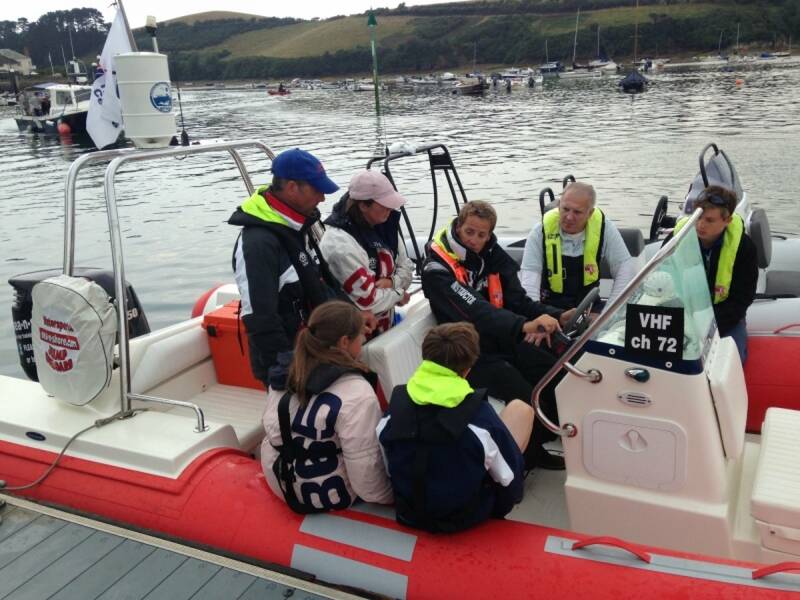 Undertake the RYA Powerboat Level 2 Course. Passing this course successfully allows you to apply for the ICC. Undertake an ICC Direct Assessment. This can be just a half day assessment by a qualified tester (we run these tests) or typically actually runs for a day allowing a bit of time to to be invested ‘brushing up’ on some areas. Please note that for your Examiner to pass you you will need to display a level of competence across a variety of areas at a level comparable with the standard reached on a Level 2 course. 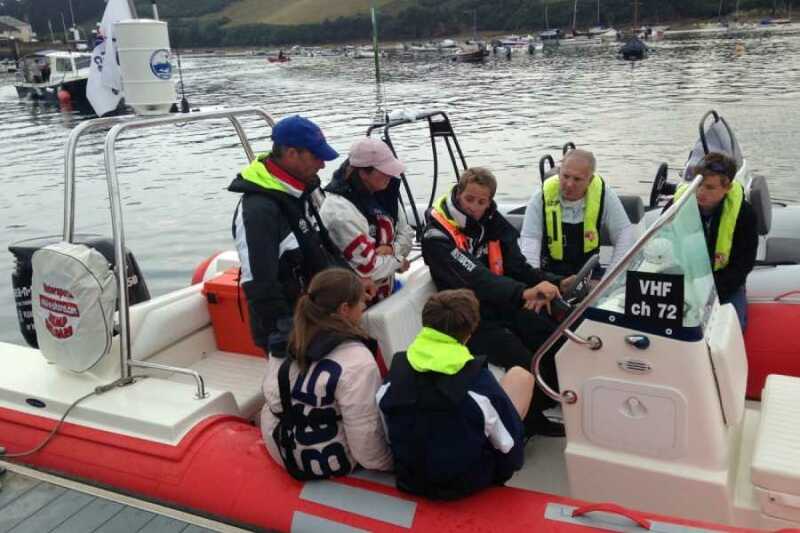 From speaking to many people over the years, we often find that whilst an individual may have boated for years they will struggle to pass the ICC tests as they are lacking in many of the theoretical areas. More often than not people choose to undertake the full Level 2 course.